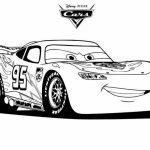 When I watched Disney Cars movie for the first time, I knew it's going to be a popular franchise. 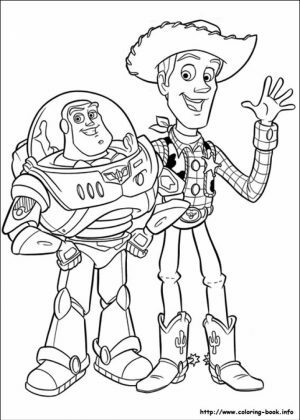 The movie was so great, I think it's comparable to my all-time favorite Toy Story. 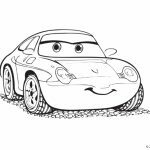 The main character, Lightning McQueen experiences a good deal of growth, both in terms of way of thinking and way of driving. 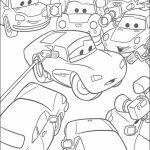 He meets up with a bunch of weird after he got lost in a forgotten town, Radiator Spring. 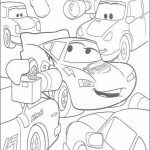 Among those weird people, he finds his love, Sally - a best friend, Mater - and a mentor, Doc who happens to be the legendary Piston Cup champions. 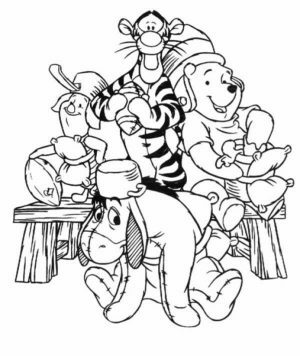 He hates them all at first, thinking he's on a completely another level. 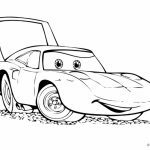 But after spending sometime, getting to know each other, McQueen comes to love them all. 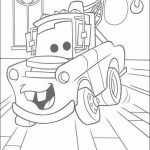 When he leaves Radiator Spring, he becomes a completely brand new character who can not only drive better but also respect other people more. 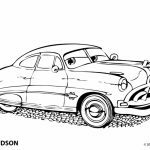 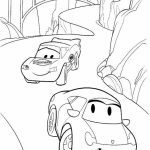 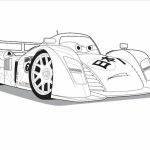 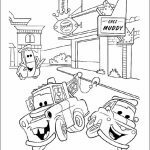 Anyway, if you want to get your hands on some cool Disney Cars coloring pages, you can find them below. 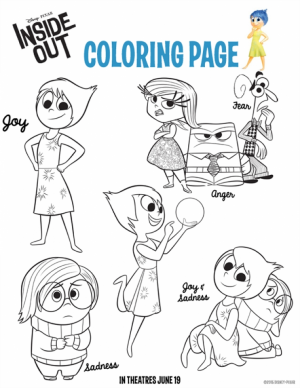 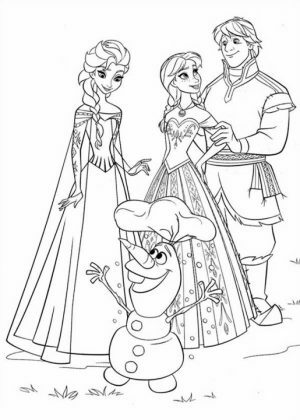 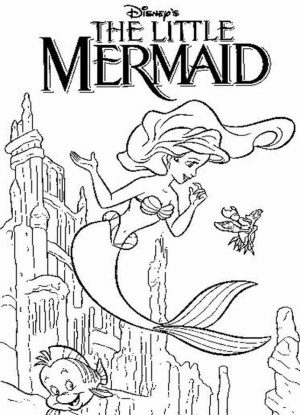 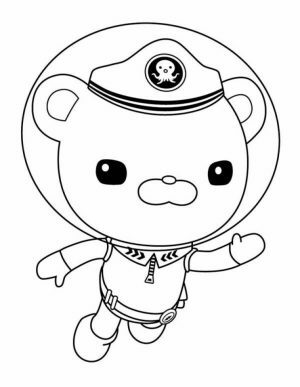 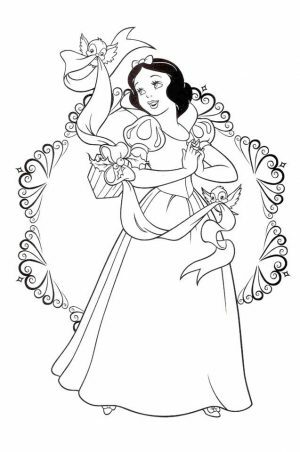 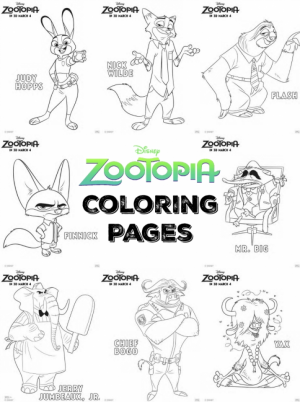 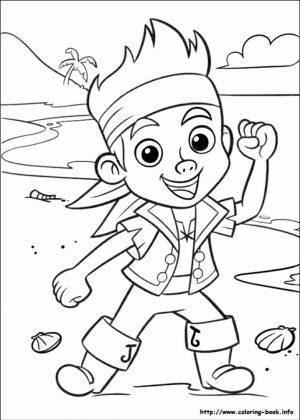 The characters featured in the following coloring pages are mostly from the first movie. 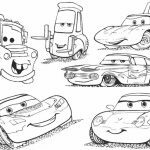 You can see McQueen's old friend like Mater, Doc, Sally, Fillmore, Sarge, Ramone, Luigi, and many other. 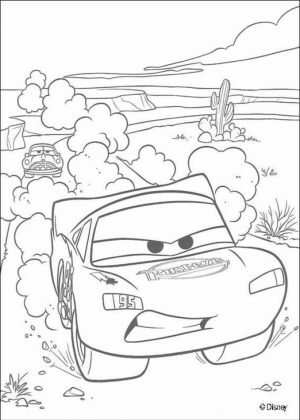 You can also see McQueen's rivals from the first and second movie namely Chick Hicks and Francesco Bernoulli. 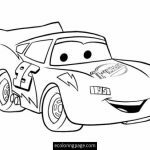 I think Chick Hicks makes a better enemy for McQueen. 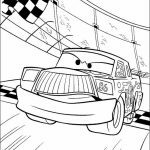 Too bad at the end of the first movie, he wins the championship after McQueen decides to go back to help The King, instead of finishing his race. 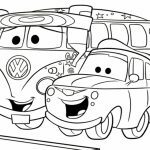 All of these Disney Cars coloring pages look fun to color. 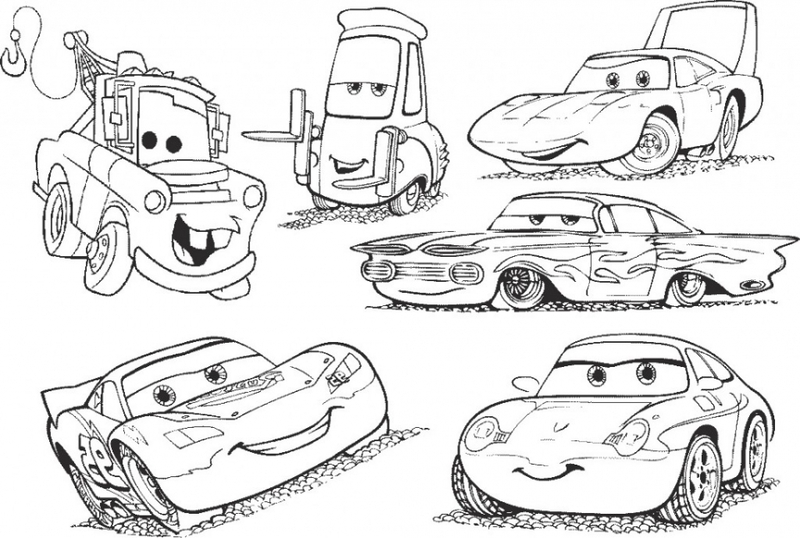 You can see many different expressions from the characters from the goofy Mater to the cool McQueen. 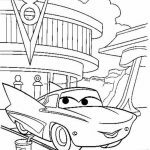 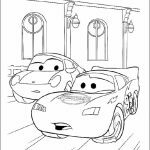 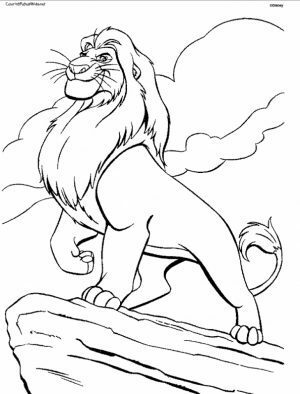 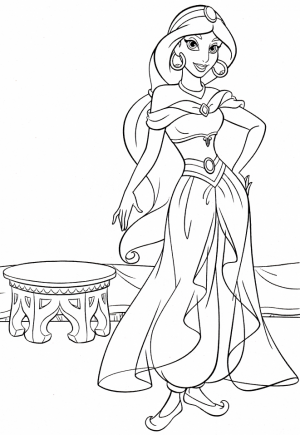 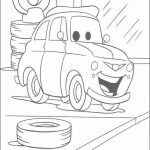 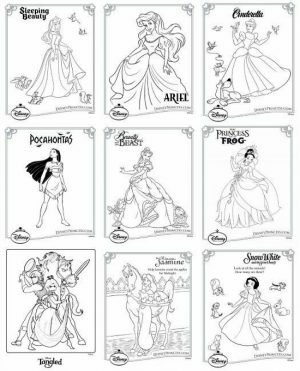 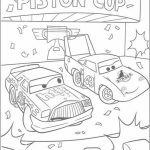 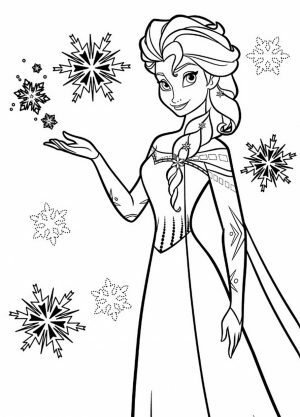 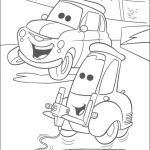 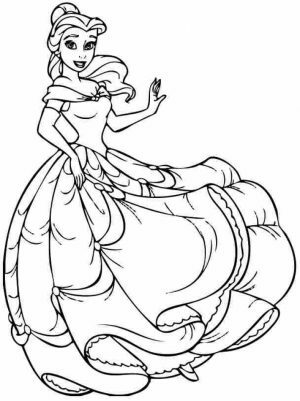 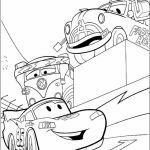 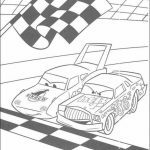 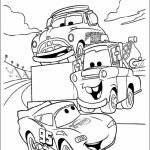 I hope you can have a good time with these Disney Cars coloring pages. 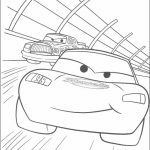 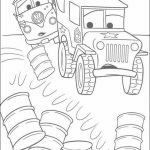 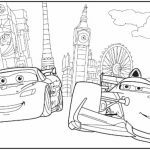 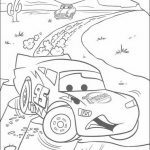 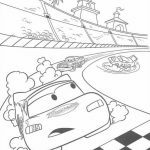 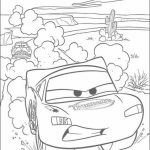 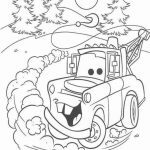 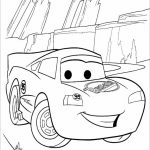 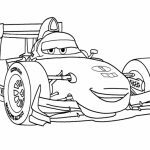 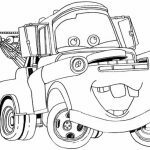 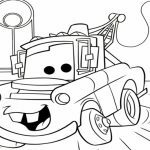 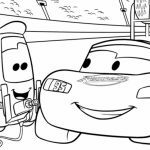 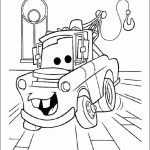 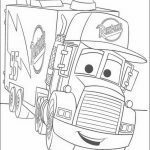 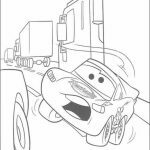 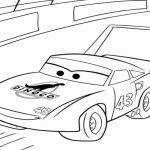 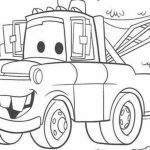 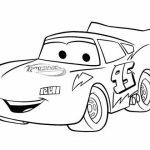 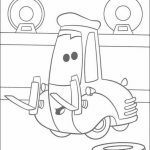 Related Posts "Disney Cars Coloring Pages"